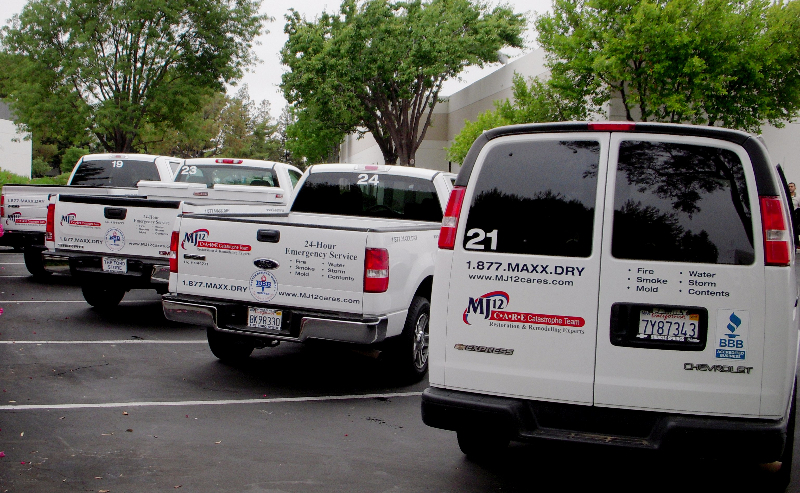 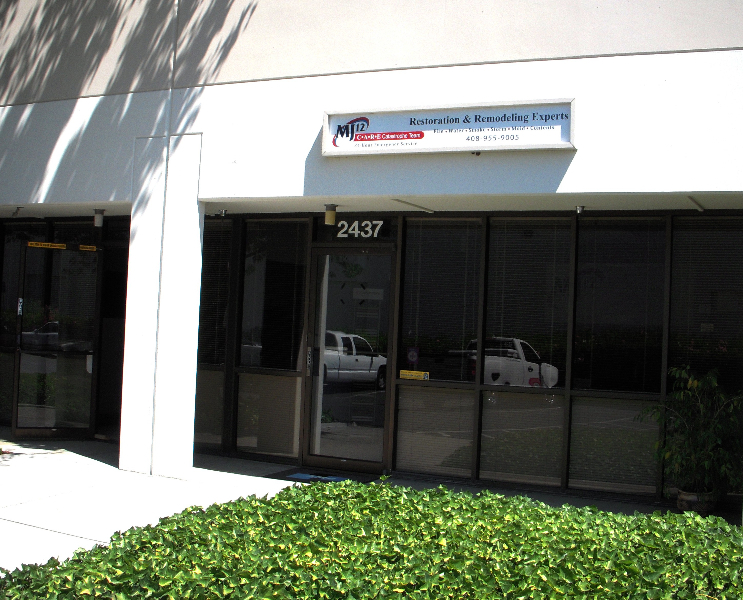 MJ12’s San Jose facility is prepared for any size of water damage repair, mold removal job, or fire damage repair in the Bay Area including San Francisco. 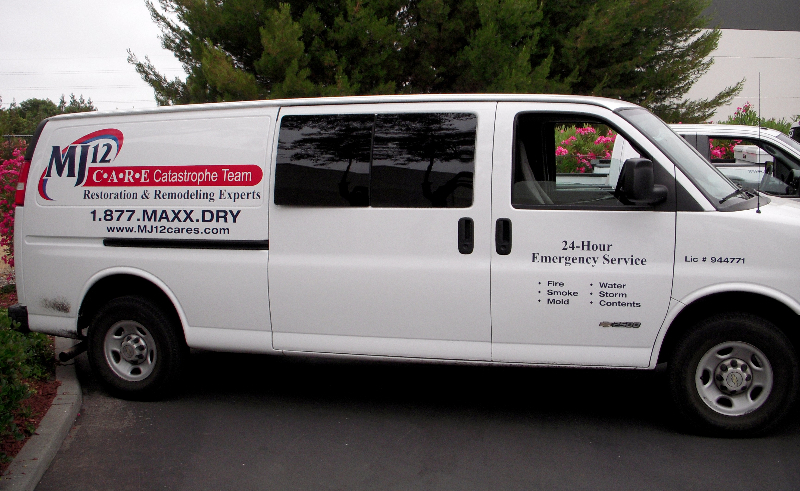 We have the ability to quickly mitigate fire damage and restore your home to pre-loss conditions. 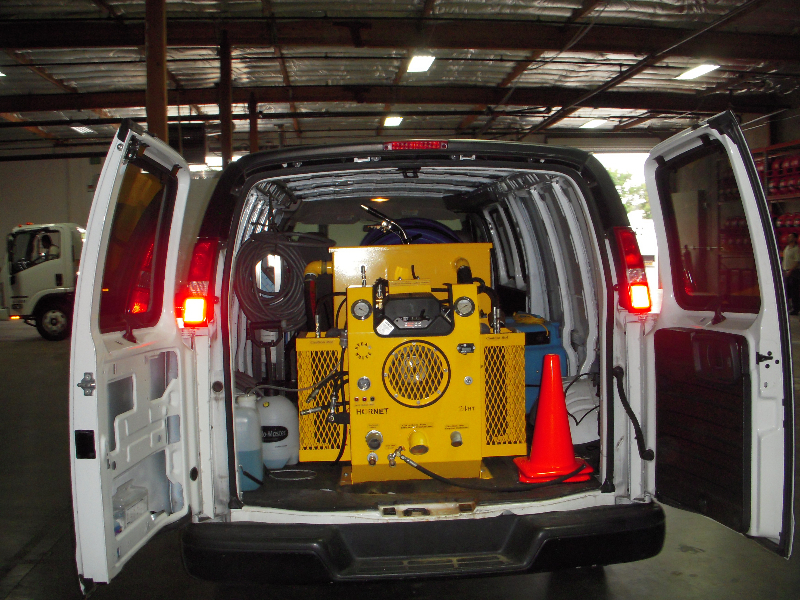 Repairing water damage is performed using the most advanced techniques and water removal equipment to date.